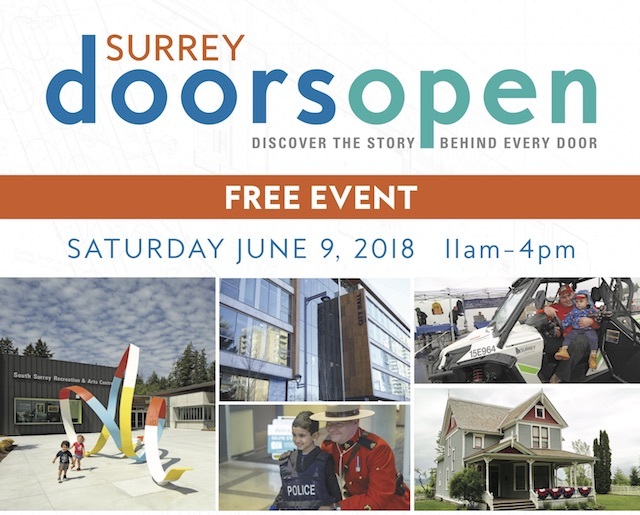 This weekend Miss604 is proud to sponsor Surrey Doors Open, a free community event where you can visit and explore 30 local attractions and venues. There’s even a free shuttle to connect you to each gallery, library, community centre and more! 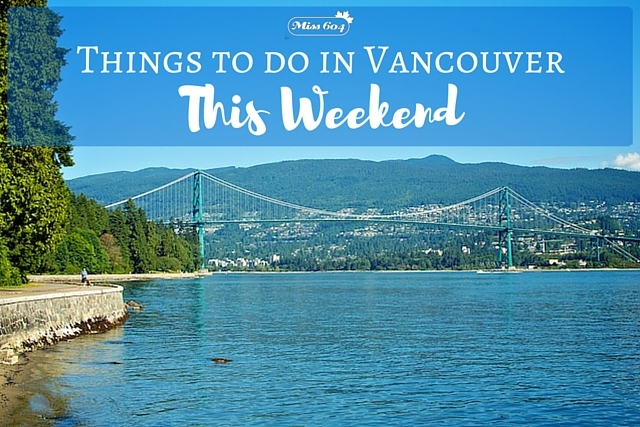 Check out this event and much more in the weekend event list below.